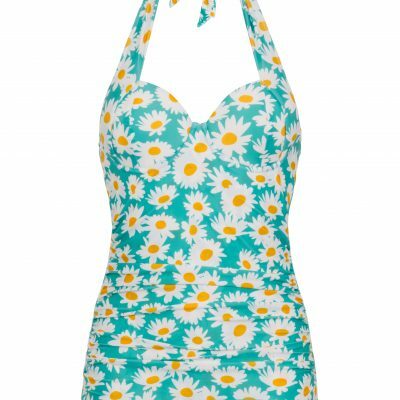 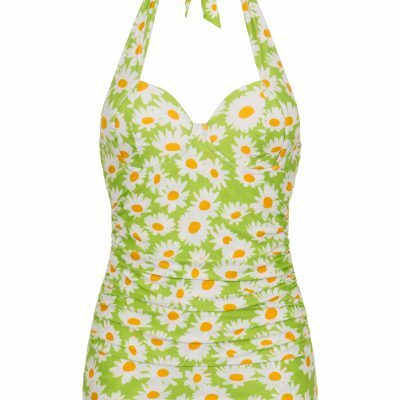 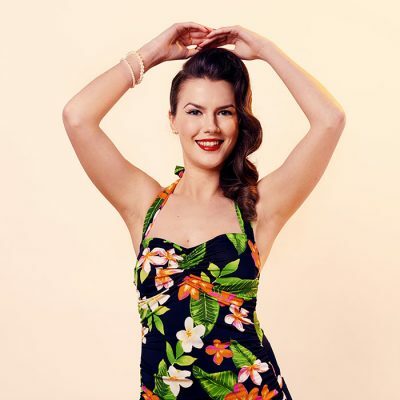 Our fine 1950s style one piece vintage designer swimsuits by BettyLicious, Esther Williams and Girlhowdy are probably the most well-made retro swimsuits you can find. 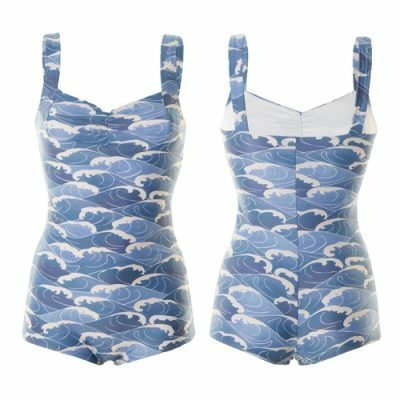 Made in London and California, our luxurious retro swimwear is perfect for every day use in the pool or for simply adding that extra bit of glamour whilst sunbathing on the beach. 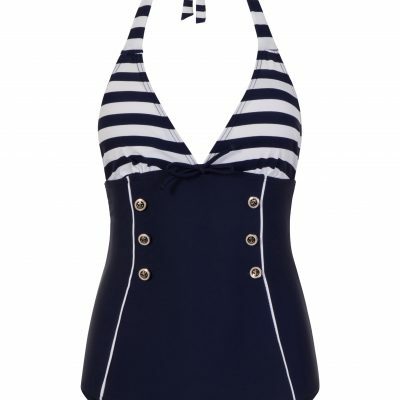 These designer swimwear fashion items not only look good but last a very long time and all you need for your holiday. 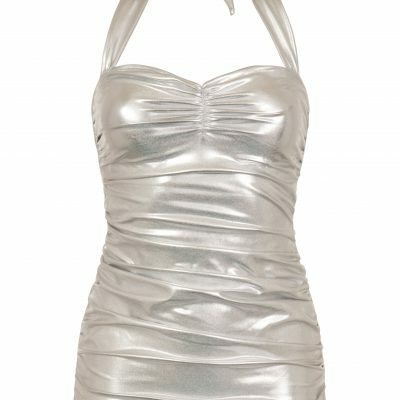 Inspired by the legendary swimmer and actress Esther Williams, these luxury swimsuits will make you feel like a million dollars. 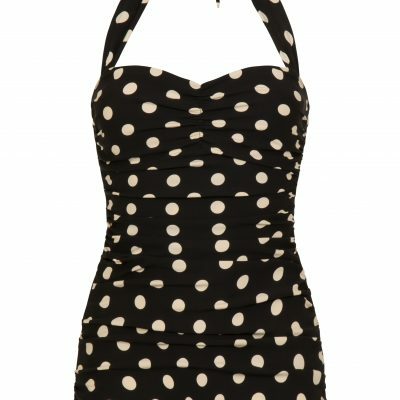 Our retro vintage designer swimsuits do not only look fabulous but provide full support where it matters with their advanced tummy control system. 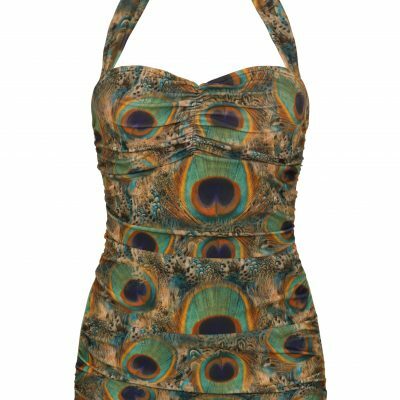 Why not purchase a little bit of glamour at BettyLicious? 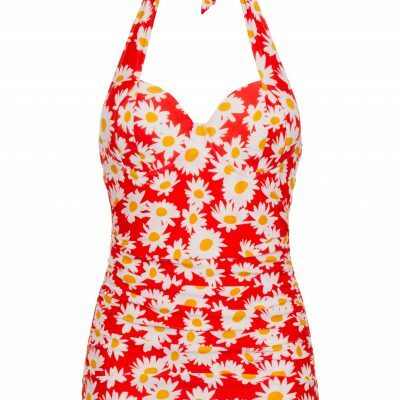 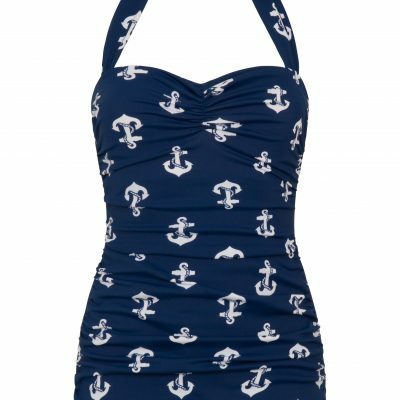 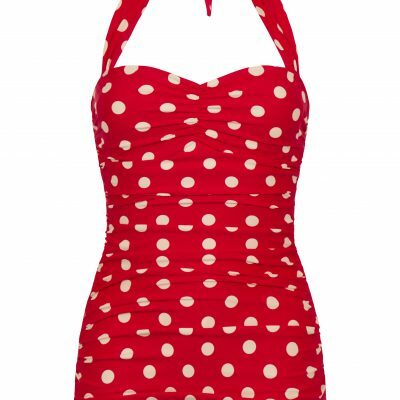 BettyLicious offers the largest variety of high quality retro swimwear in the UK. 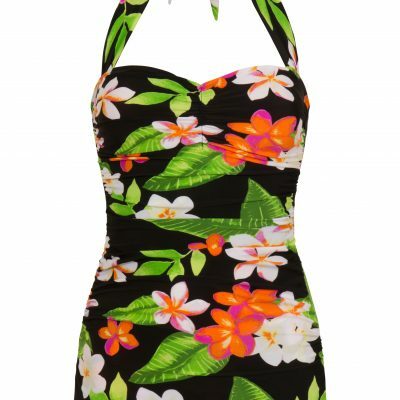 All BettyLicious swimsuits are exclusive to the BettyLicious store.